Ripon’s skateboarders, scooter riders, skaters and BMX cyclists’ long held dreams of having a new state-of-the-art skatepark are to become reality thanks to the recent awarding of grants totalling £100,000 and the news that planning approval for the project has been granted. The two £50,000 grants, which have been awarded to community group Ripon Bike Park Project, will see a new custom designed concrete park replacing the existing park at Ripon Community Leisure Centre on Dallamires Lane, which has fallen into disrepair. The cash boost has been given by WREN, a not for profit business that awards grants to community projects across the UK from funds donated by FCC Environment to the Landfill Communities Fund, and Sport England’s Inspired Facilities Fund which is funded by the National Lottery. 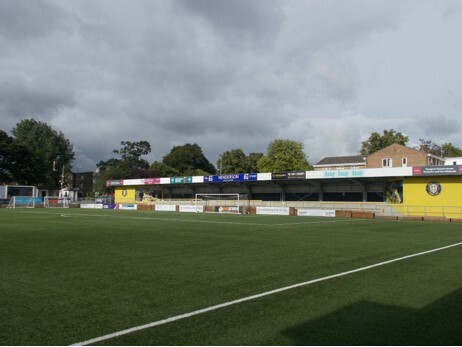 Since 2011, Inspired Facilities has been helping breathe new life into tired community sports facilities and converting existing buildings into venues suitable for grassroots sport. The decision to renovate the site was made due to the deteriorating condition of the current skatepark, and the desire by the local community to have a park that was more challenging and exciting than the existing facility and would be a popular site for all enthusiasts. The new concrete facility will be double in size, providing increased space for skateboarders, scooter riders, skaters and BMX cyclists in a safe location. Ripon Bike Park Project have been working in partnership with Harrogate Borough Council, and Ripon City Council on the project. 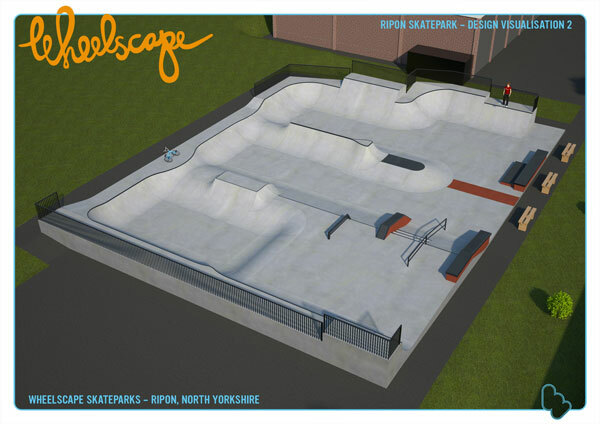 Harrogate Borough Council has committed £31,000, while Ripon City Council has pledged £20,000 for this new skatepark. Ripon Bike Park Project have raised £6,000 through active fundraising, while the remaining funds for the cost of construction have been achieved through community grants including a £24,661 Armed Forces Covenant Grant and £5,240 from the PCC Community Grant Scheme. Ripon Bike Park Project have been hard at work with their fundraising, holding a variety of events including bag packing at Morrisons supermarket, race nights, a Christmas party, Christmas raffle and quiz nights. Ripon Bike Park Project and Harrogate Borough Council are part of the Ripon Minster ‘My Neighbourhood’ project team, who along with public, private and voluntary organisations from the city are working together to improve the lives of people in the Ripon Minster Ward. Wheelscape, which specialises in bespoke innovative skatepark design and construction, will begin building the park in June with completion expected in early September. 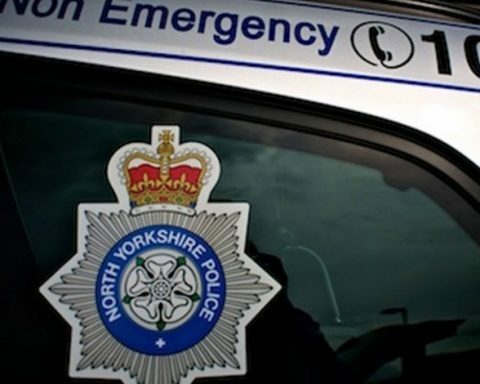 Commenting on the news, Patrick Kilburn, Harrogate Borough Council’s Head of Parks and Environmental Services said: “Ripon Bike Park Project must be commended for their efforts. We have worked closely with them to design a skatepark which will benefit children and young people for many years to come and have helped the group conduct the huge amount of fund raising that has been required to turn their dream into a reality. The public consultation on the project in February was extremely positive, and we were pleased that the project’s planning application had unanimous support at planning committee. The awarding of the WREN and Sport England’s Inspired Facilities Fund grants really are the icing on the cake and we are looking forward to progressing with the plans to create a safe environment for the children and young people of Ripon, in which they can socialise and lead a healthy active lifestyle. Sport England Property Director, Charles Johnston, said: “The Inspired Facilities Fund has had a huge impact on grassroots sport across the country. Since 2011, we’ve invested £88 million into more than 1,600 projects to improve and refurbish sports clubs and transform non-sporting venues into vibrant community sports clubs and facilities. Frances Fraser and Clare Thorpe (Chair and Vice Chair) of Ripon Bike Park Project, who were awarded Community Volunteers of The Year awards at the district volunteer Oscars in 2013 for their efforts said: Ripon has waited many years for a facility of this kind. It will benefit many young people giving them a diversionary activity and helping to promote healthy sport in the city. “We are thrilled that WREN and Sport England can see the benefits of such a facility. We would like to thank the Ripon businesses who have made donations, provided raffle prizes and let us hold fundraising events in their premises, including the Golden Lion Public house who donated £500 and also provided the food at our functions and raffle prizes, and the Ripon Rotary Club who presented us with a cheque for £300. We are so grateful to the young people who have worked so hard at fundraising, and their families and friends who have supported us at our events. Also thank you to all the people who will never use the skate park but thought it was a great thing for the young people of Ripon and made kind donations.